Use one of our donation methods to make a difference in our communities. 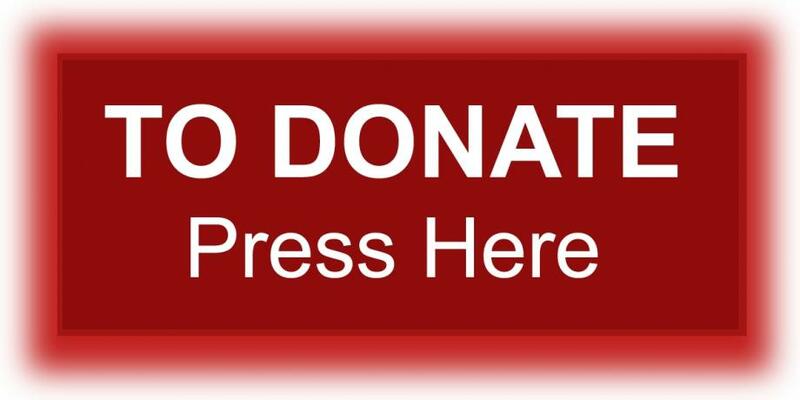 We need your charitable donations NOW! Additional references will be coming soon!